The Thunderwolves women’s basketball team won their first game against Winnipeg, 64-63, at the BOB FM Women’s Basketball Shootout earlier today. 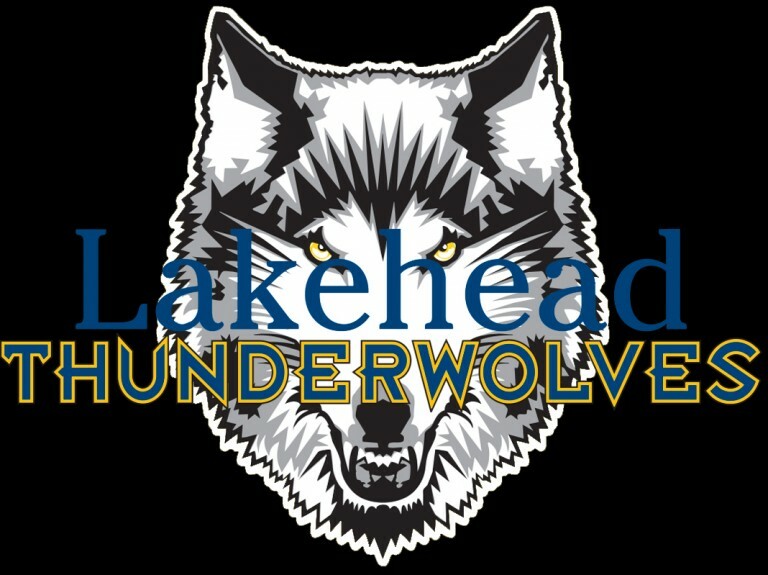 Lakehead had a slow start in todays game, finding themselves down 11 at one point in the first half. The Thunderwolves trailed 27-21 by halftime, but were able to find their offensive flow in the second half that lead them to victory. Bridget O’Reilly scored 20 points, going 5-6 from three-point line. Leashja Grant had 17 points, 12 rebounds and Jerika Baldin had 13 points and 6 assists, shooting 3-4 from three. The Thunderwolves play their second game of the weekend tomorrow against Manitoba at 3:00pm.